The most important bio products we have to buy. Over the past two decades, consumers have increasingly begun to doubt the quality of the food that is on the market. This has raised many questions about the widespread use of pesticides and their residues in final products. For this reason, many people are turning to the new fashion in nutrition – organic food. Bio products and bio shops are becoming more and more up-to-date, but their prices are not suitable for the tiny pocket of the Bulgarian. When is it worth paying attention to the bio products that are available in both large chains and specialized bio shops? According to the US environmental NGO, The Environmental Working Group, we need to buy organic products, when fruits and vegetables are very sensitive and easily contain pesticides such as green leafy vegetables. Other such are peaches, apples, strawberries, pears, nectarines, cabbage, grapes, carrots, most leafy vegetables, potatoes, cucumbers, carrots and little known acai berry and maki berry. And yet why is it important to buy apples for our kids from a bio shop? The answer lies in the widely known fact that the valuable substances of the apple lie in its peel. But it is precisely the place where pesticides are retained. 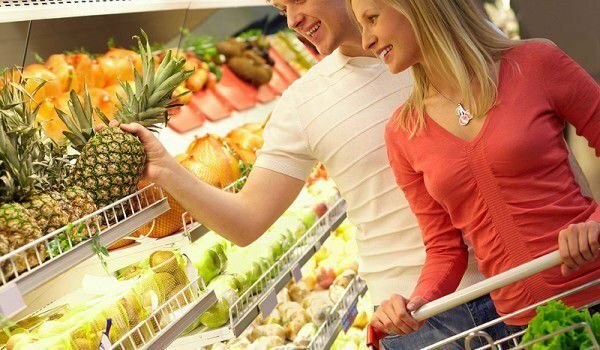 However, some very popular products such as bananas, cabbage, onions, corn, avocados, kiwis and pineapple, broccoli and mango do not need to be purchased from a bio shop to ensure their quality. This lies in the fact that they do not require the application of pesticides, and even if they are grown with them, they very rarely keep them. It is important to note that the name organic products is not limited to fruits and vegetables. Bio products can refer to animal products / meat, milk / and cosmetics. The advantage of cosmetics purchased from a bio shop is mostly the lack of parabens that have recently been claimed to be directly related to breast cancer. 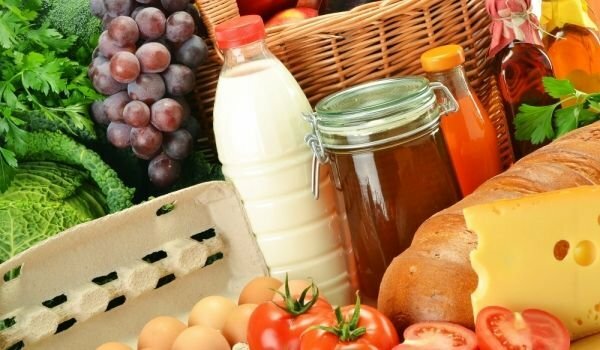 Unfortunately, since the latest WWF / World Wildlife Fund study, no Bulgarian supermarket has been able to gather the necessary points for a sustainable shop for green practices and bio products. This fact leads to two main points – do Europeans not buy enough bio products and therefore there are no high standards in this respect or bio-food is not bio-rich? The feast of organic food may not be real enough, and facts come out to deny people buying them. One of the big deceptions in biofoods is the content of vitamins – most people are convinced that there are many more vitamins in biofoods than other products, and even that is what drives them to buy basically. Stanford scientists, however, debunk the myth of the vitamin biofood. It turns out that after the tests actually in the “bio” and the so-called ordinary food products the vitamins are the same amount. Vitamins in both types of products are the same, then what is the difference – what scientists have discovered and described in the study is that there are no pesticides in biofoods. Again, according to Stanford scientists, it becomes clear that it does not matter if you eat vegetables or fruits labeled “bio” or so-called. ordinary – it is important to just get the necessary amount of vitamins for the day.